Welcome to the website of the Manufacturers Association of Israel (MAI). The MAI is the largest organization in the Israeli economy representing the industrial sector. The MAI’s objective is to work for the advancement of the Israeli economy, and industry in particular, as a driving force in the local economy. 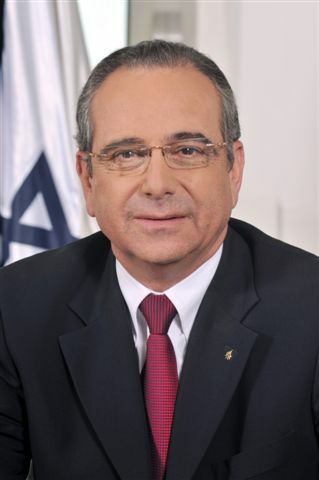 Among its activities, the Manufacturers Association of Israel: encourages the opening of new factories in Israel and the expansion of existing ones, helps local and foreign investment in industry, grants and long-term loans for factories, promotes professional-technological education in Israel, connects factories to natural gas and improving energy efficiency, reduces regulation and bureaucracy, and shapes Israel’s foreign trade policy. On our website you will find more useful information about the many services that the MAI offers its members and details of how to contact the MAI’s various experts.